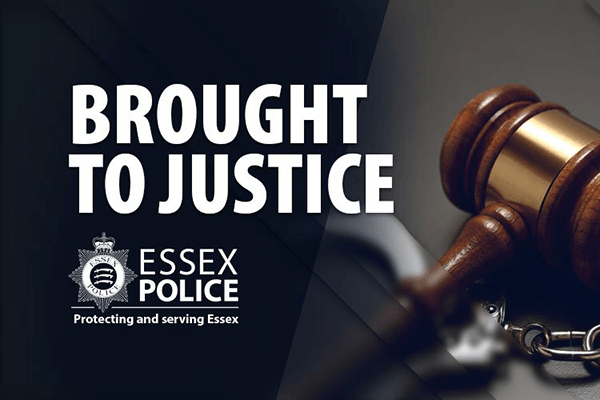 Six men who carried out violent break-ins in Essex have all been found guilty after a month-long trial at Basildon Crown Court. The gang carried out two vicious attacks in September 2017. During the first, they forced their way into the home of an elderly man and assaulted him with a metal file, causing serious injuries to his face. Just over a week later, the masked men broke into another property and subjected a family of four, including a seven-year-old boy and a four-year-old girl, to physical assaults described in court as ‘torture’. The gang ransacked the house, stealing property before driving the victims to a field and leaving them there. Officers from the Essex Serious Organised Crime Unit undertook a complex investigation that resulted in seven men being arrested and charged. Ayomide Ijelu (23), Wesley Williams (32), Mark Bonsu (25) and Jeremiah Johnson (27) all pleaded not guilty to robbery and possession of a firearm with intent but were convicted. Salih Bulbuller (22) admitted aggravated burglary, robbery and possession of a firearm. Mobile phone data was critical to the prosecution’s case and CSAS software played a ‘crucial part’ in cleansing, analysing and presenting the cell site / RF evidence to the jury in a way that was easy for them to understand. In the words of the Case Officer: “I couldn’t have put the presentation together in the way I did without the help of CSAS”. The defendants will be sentenced on 18 January 2019. For more details, visit Essex Police’s website.